Posted on Mar 28, 2013 by Appleton Downtown Inc. Craft beer and cooking with beer is growing in popularity. Appleton Beer Factory shares how well beer goes with chocolate desserts. Chocolate and coffee are a classic combination, but chocolate and beer? According to Chef Leah Fogle of the Appleton Beer Company (opening this spring), stout beer is a natural pairing for chocolate desserts. Want the recipe? 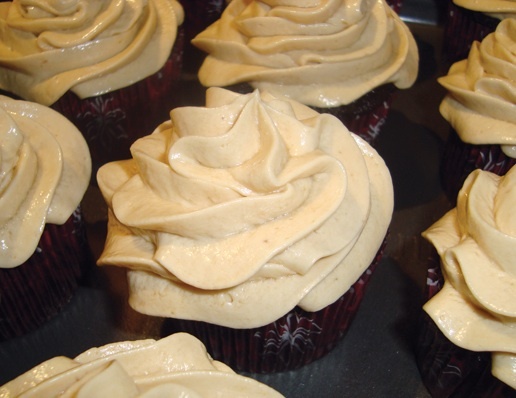 Visit Fox Cities Magazine for the Chocolate Stout Cupcakes recipe.